Finally somebody else publicly says what I said of Blasey-Ford, and most of the #MeToo “women”. I tweeted that they are “lying skanks”. Everybody knows what I said is true, and only a lying skank would believe otherwise. Regardless, I got fired for speaking the truth. 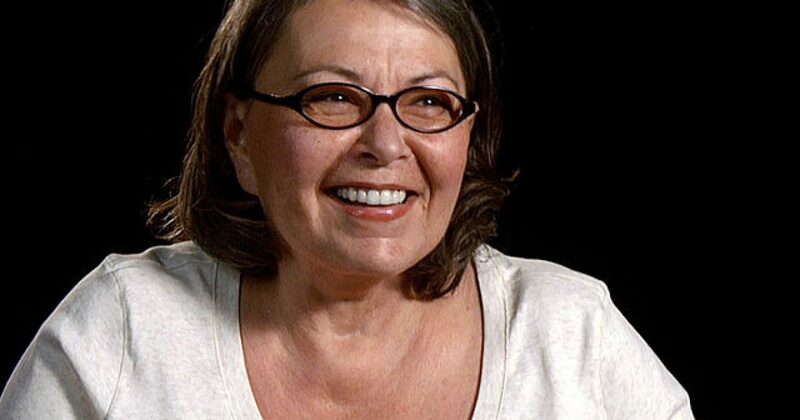 Having nothing to lose anymore, Roseanne Barr went further. She called #MeToo movement women “hos”. And like me, she is right. ‘They were there in the room because they thought they were going to get a job 15 years ago. Cuz they’re hos,’ Barr told Owens as they discussed their views on the #MeToo movement. Barr said some of the women who were in men’s hotel rooms at 3am are ‘pretending that they didn’t go to trade sexual favors for money’. She continued mocking the victims of the movement by saying they stayed around in the hotel rooms because they thought they were going to get a job. ‘Well you ain’t nothing but a ho. I know a ho when I see one,’ Barr added. This movement looks to replace men in all areas of life, including replacing fathers. But worse, the movement has become an “industry”. So now we have females replacing powerful men in businesses and elsewhere in life. Targeting these men for things done years, even decades ago. Hardly a male executive who leaves is not replaced by a female. And their response is predictable. They overreact to mundane situations. These #MeToo feminists acquired power most never deserved. Thus, they have no idea how to wield it. Do they dare buck the system, and stand up for men when the truth is spoken? Laughable. None dare risk their job doing the right thing. 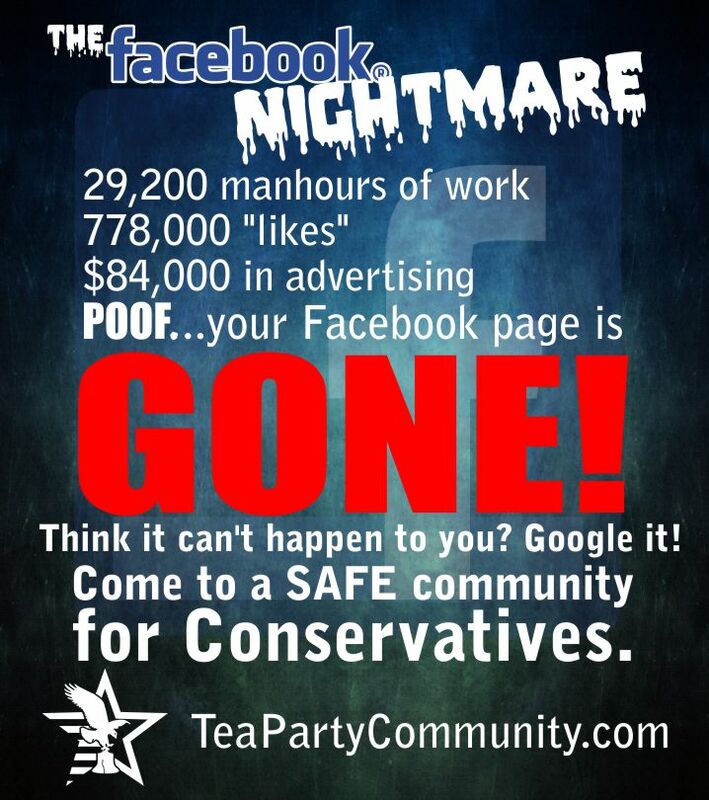 Next, they can’t even call out their own for despicable behavior, because ironically…they don’t have the balls. So what women tell obvious lies on men. As we learned from the Blasey-Ford lying skank fiasco, “I believe HER!”. Ask the average woman who she would rather work with, men or women, and see what answer you get. But there is one phrase that I’ve heard spoken by female acquaintances and colleagues, both within the workforce and in casual settings, that annoy and confound me above all others. I’ve heard women say it in response to conflicts in the office, as well as during dinner table conversations and drinks at the pub. I’ve heard it for a good two decades of my adult life from women climbing the career ladder, as well as stay-at-home mums. But it’s not just working with women, it’s working for women. Female bosses are making some of the year’s most prominent headlines–from tech execs Sheryl Sandberg and Marissa Mayer to the deposed New York Times executive editor Jill Abramson. One question on many minds is: Do I want to work for a woman? A 2013 Gallup poll found that despite a slight uptick in female corporate leadership, more than a third of American workers surveyed–both men and women–say they prefer working for a male boss compared to 23 percent who said they prefer a female boss. Don’t expect the numbers for women bosses to rise any time soon. And this is for all the reasons I specified. Frankly, all I’ve ever cared about is my boss be competent. But how can you be competent, when you must placate feminists? Answer for female execs who want to know what it’s like to have actual balls…you DON’T capitulate. If you want a glimpse of how working with these Leftist women is just watch any of the Leftist TV shows. Rich Housewives of [whatever] provides enough of a glimpse into Leftism to not just rule it out, but ban it. And I include Leftist men in this category when I speak of their feminists. Because you can’t tell the two apart. Men are important to the world. We saved mankind; always have and always will. That fact in no way minimizes women. Powerful women remain our divine inspiration, and that inspiration usually begins with mothers. Good mothers. I will do all I can to make sure that young boys turn into REAL men. And not what Leftism wants to create of them. And women like Roseanne Barr get it. Believe me, millions of others get it as well. So, I applaud Barr for speaking the obvious about the women who created the #MeToo movement. Like me, she sacrificed part of her career to speak the truth. Unlike her, I will never apologize for calling lying skanks, lying skanks. And I won’t stop speaking truth about feminism, feminists, and anybody who supports this nonsense.